Access your PAWS of CNY Volunteer Portal on a desktop computer. 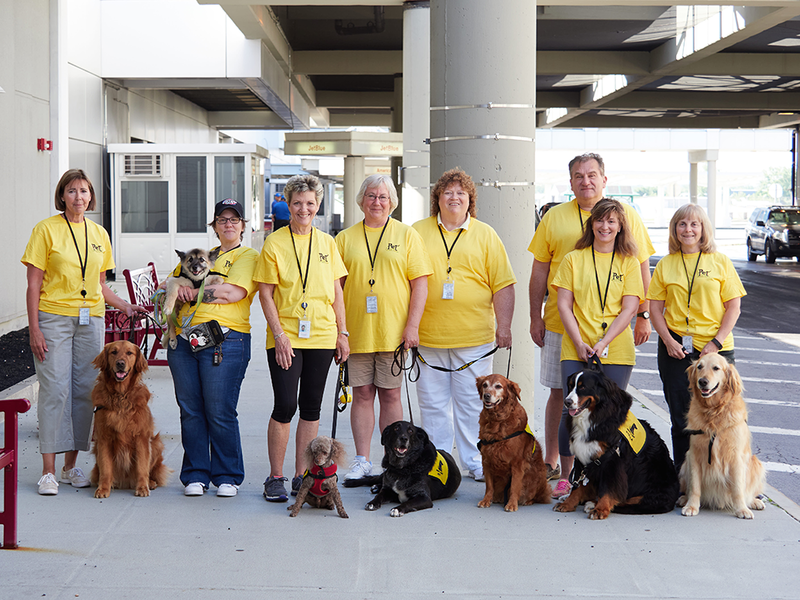 Access your PAWS of CNY Volunteer Portal on a smartphone or tablet. Download the PAWS of CNY Volunteer Portal Instruction Guide. View tutorial videos for the PAWS of CNY Volunteer Portal.